Enjoy the delicious taste of fried turkey without the oil! 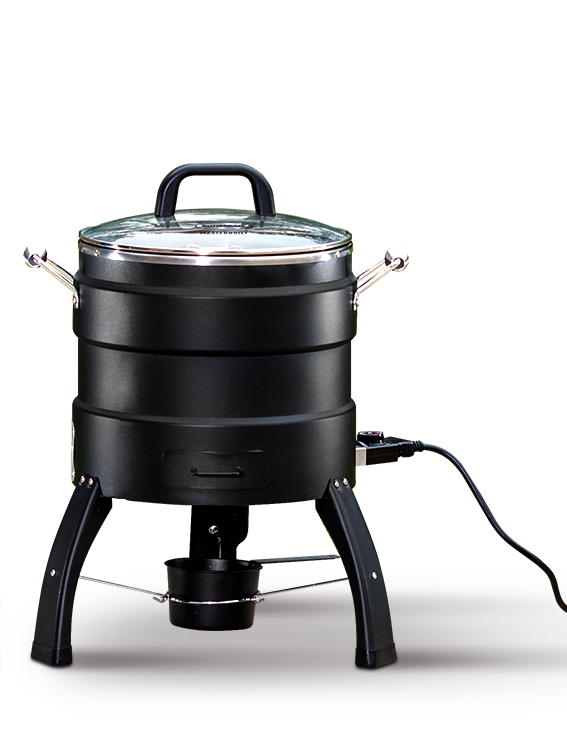 The Butterball Oil-Free Electric Turkey Roaster and Fryer is designed for outdoor use, without the use of propane or oil. 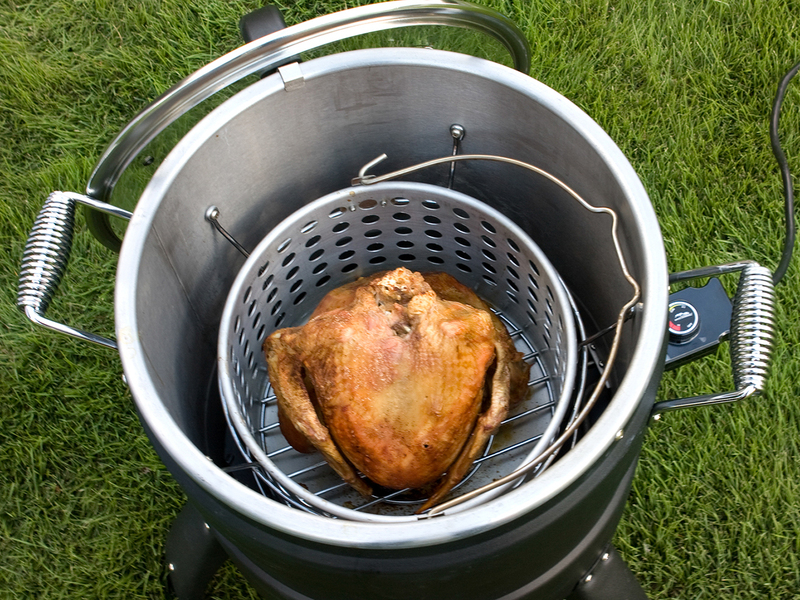 The cooking basket and stand give you the versatility to cook turkey and many other foods. 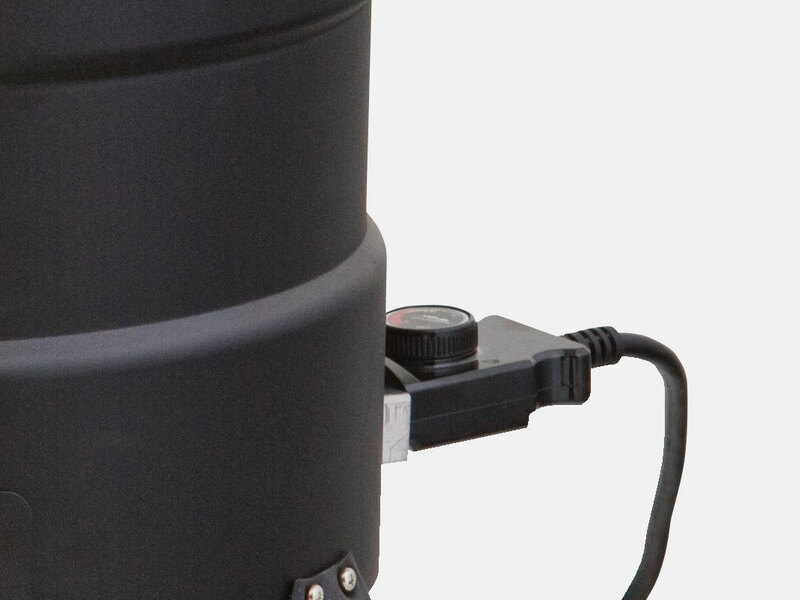 The tempered glass lid allows you to watch your food as it cooks without losing heat. 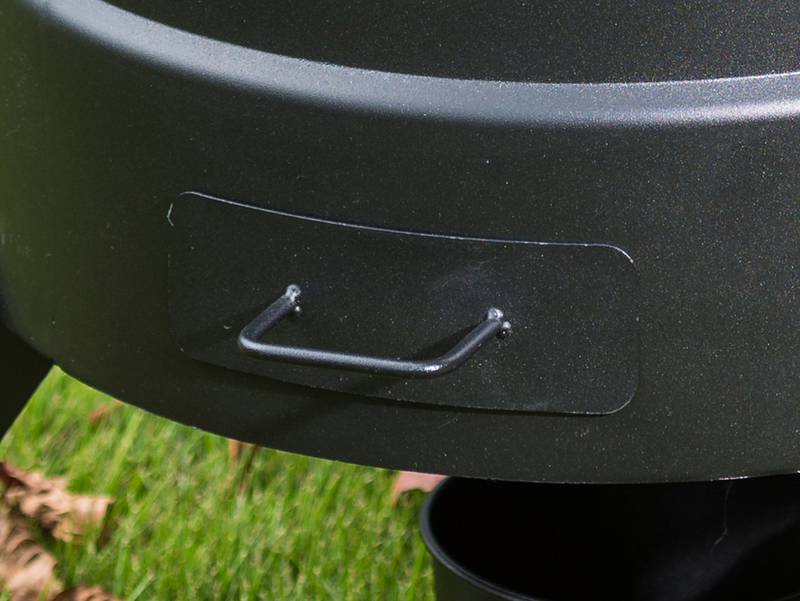 Use this roaster as a smoker by adding your favorite wood chips.